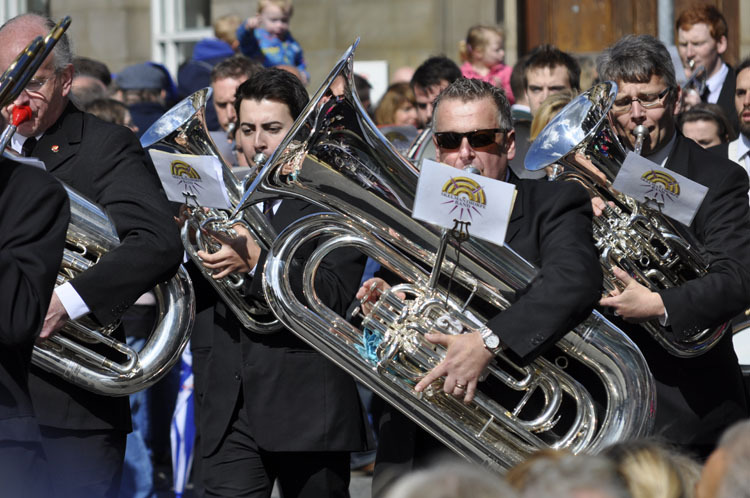 The Skelmanthorpe Band and B Band were in high spirits for the Brighouse March contest as we were once again we were blessed with a dry day and the crowds had turned out to cheer on the 26 competing bands. The atmosphere was fantastic and the competition was very strong. 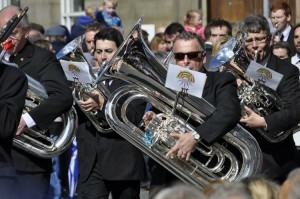 Sklemanthorpe Band was placed third while Skelmanthorpe B Band managed a respectable 14th place overall, beating Meltham, yet another band from the championship section.